Here Come the Drones. Real Estate Photography on the Wing! Improving the overall picture of the property. As more buyers rely on real estate websites to preview and eliminate homes during their search, it becomes vital that agents provide the most complete picture possible. 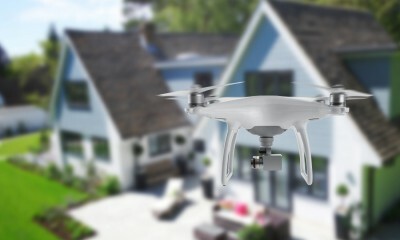 A drone flyover cannot only show the house in relation to the land it sits upon, but the relative size of things like pools, landscaping and walkways. Buyers can also use these flyovers to ensure that they’re not going to be walking into a house with a bedroom window six feet from a major road. Winging it in Real Estate. 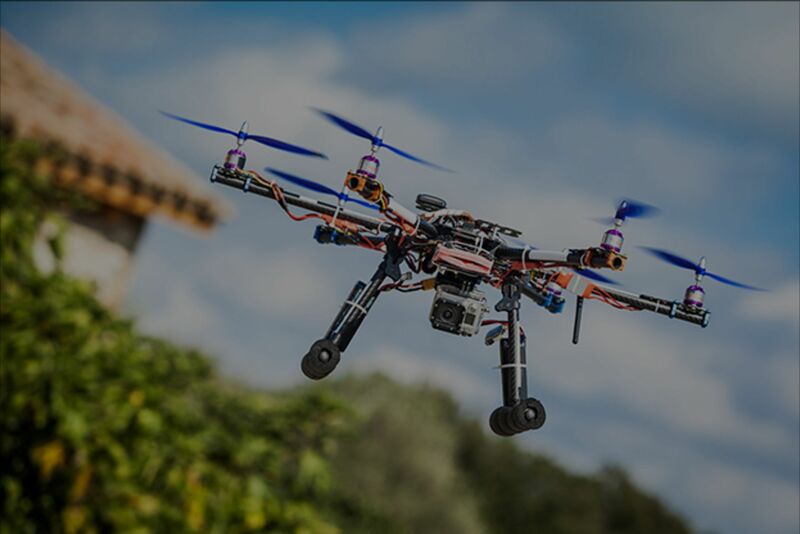 Whether you’re an agent that needs a drone video to really showcase your listing photos or you just want to make sure that your agent doesn’t miss an opportunity to showcase your property, drones are giving potential buyers a better view of real estate. So who is my go-to for drone photography? Lynette Poquette at C.Valley Photography. Her work not only covers drone footage, but also real estate listing photos, weddings, portraits and more. CONTACT ME for all of your real estate needs: Residential, Investment, Land or Commercial sales or leasing.